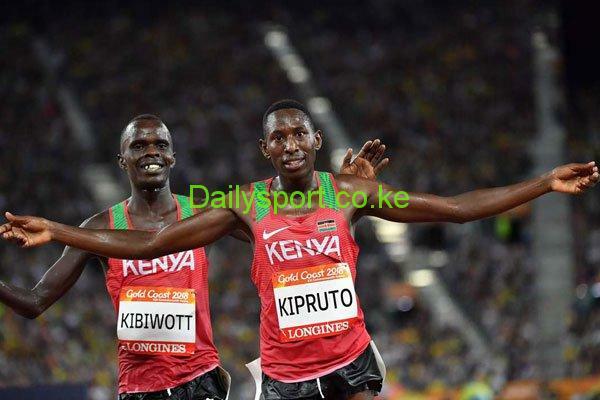 Conseslus Kipruto, a man who has conquered in 3,000m steeplechase will be targeting a win at this year’s Monaco Diamond League in May following his triumph at the concluded Commonwealth Games in Gold Coast, Australia. 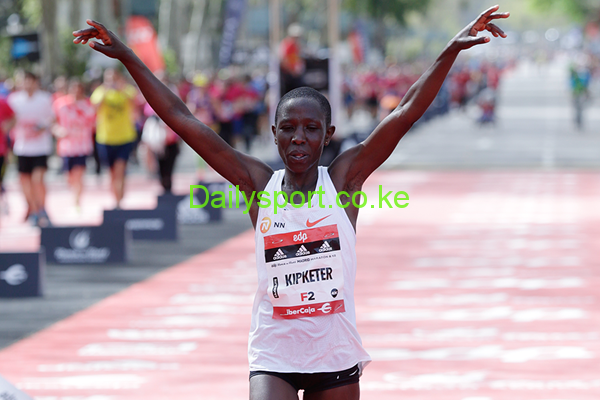 Coming from a running family, Valentine Kipketer Jepkorir broke Madrid marathon course record as Eliud Kiplagat Barng’etuny won the men’s race in an all Kenyan podium finish on Sunday in Spain. 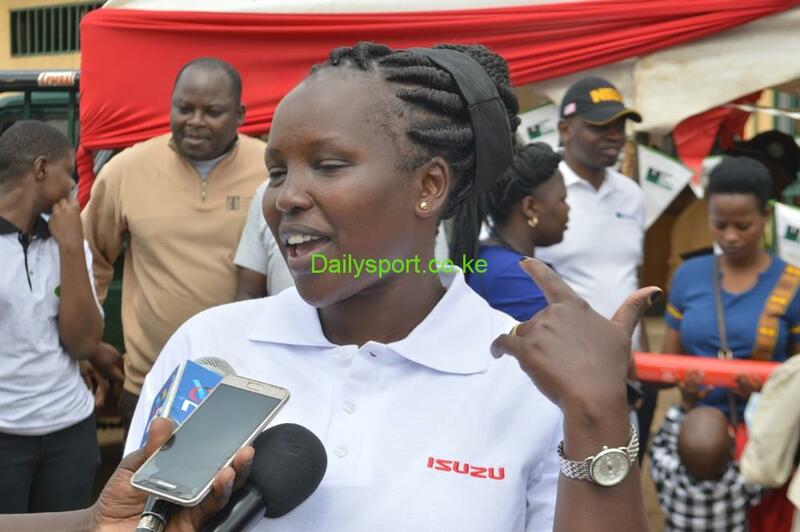 Olympic Games champions Vivian Cheruiyot and Eliud Kipchoge were the winners of 2018 Virgin London marathon held today in England. 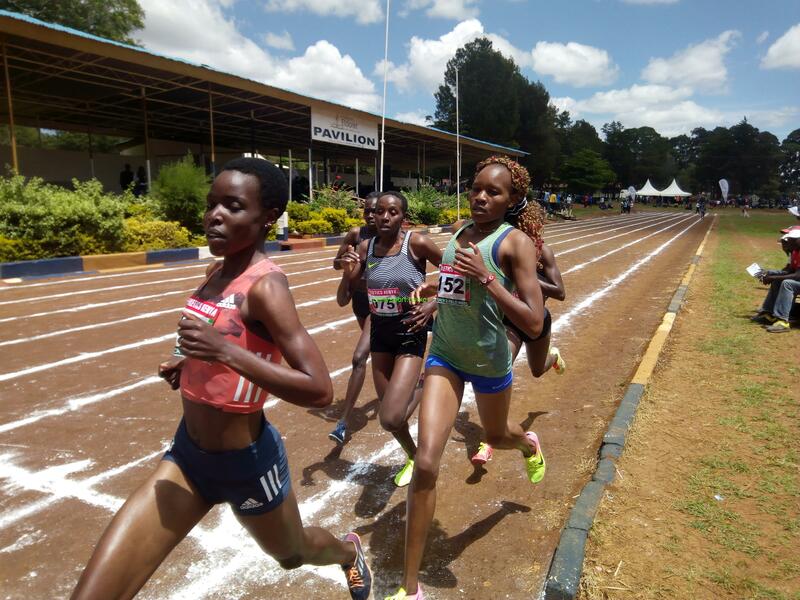 Olympic 3,000m steeplechase silver medalist Hyvin Kiyeng easily won the 1,500m race during the final day of the 4th meeting of Athletics Kenya meeting in Eldoret on the muddy at the University of Eldoret (UOE) ground that delayed the start of the event on Friday morning. 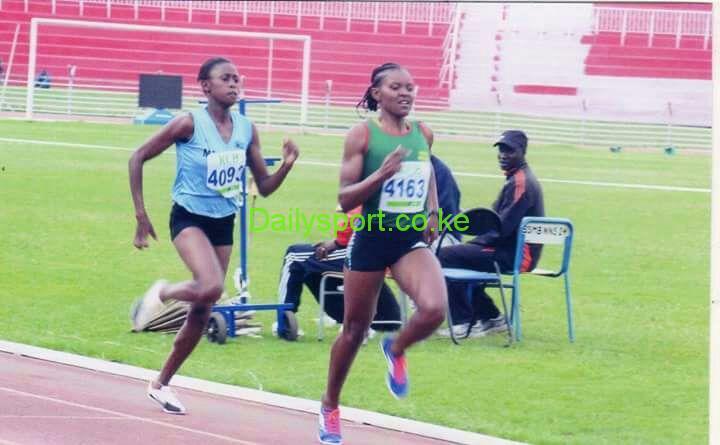 Tired with pace-setting, former Africa 800m junior champion Lydia Wafula has decided to compete in marathon following her success in track events. 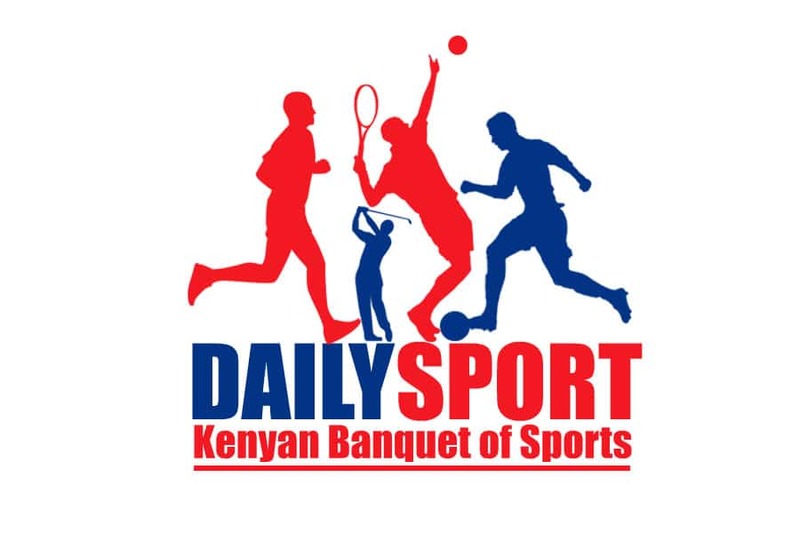 Double Virgin London marathon champion Wilson Kipsang was optimistic that Kenyan runners like Eliud Kipchoge, Abel Kirui, Bedan Karoki may win the title but they should be prepared to face the weather condition that may pose a great challenge. 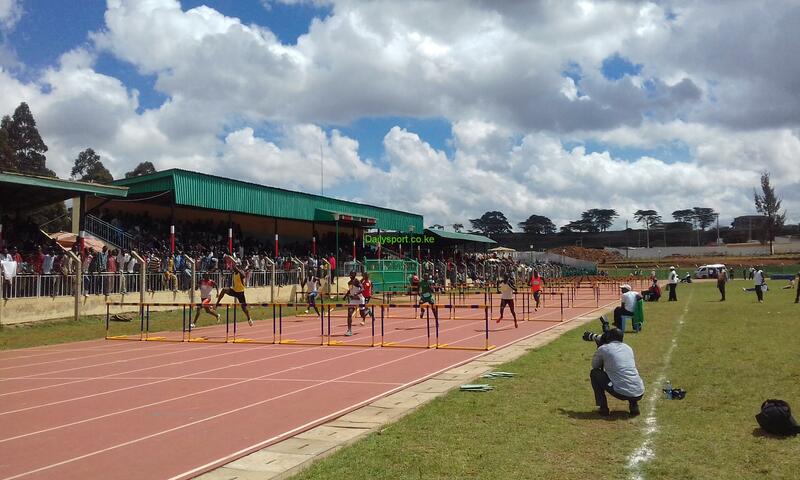 Reigning Daegu marathon champion Abraham Kiptum won men’s 10,000m in the opening day of the 4th meeting of Athletics Kenya track and field event at held today at University of Eldoret ground. 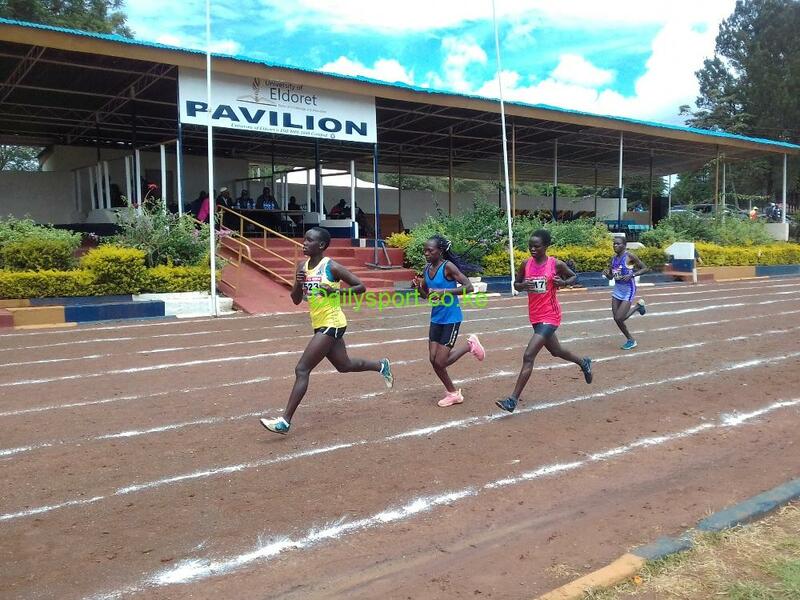 Top and untested runners will be pout to test at the 4th leg of Athletics Kenya Track and Field events to be staged at the University of Eldoret (UOE) ground. 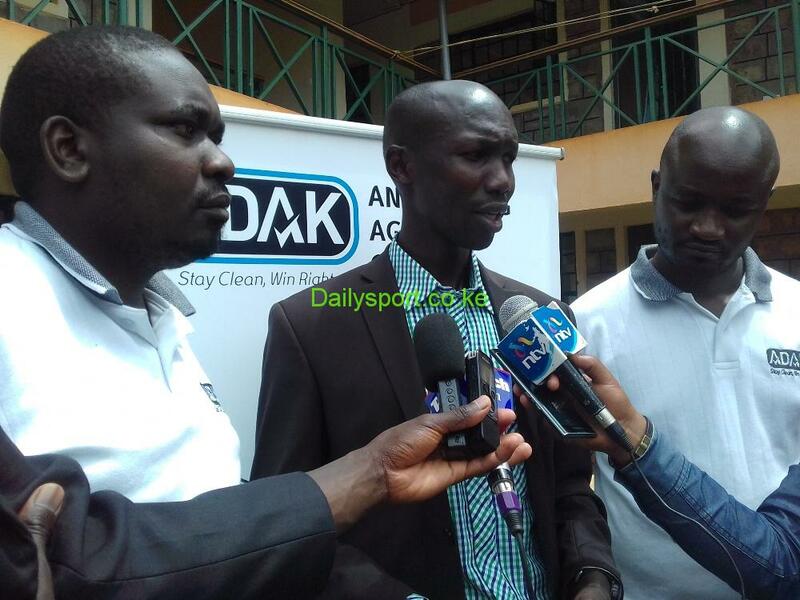 Former world marathon record holder Wilson Kipsang has urged athletes to cooperate with Anti Doping Agency of Kenya (ADAK) in promoting clean sport in the country. 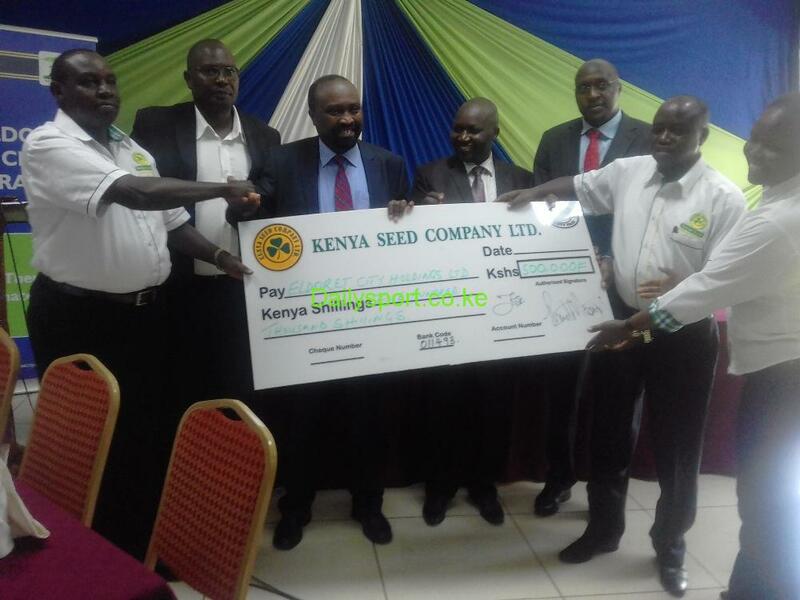 All roads will lead to the inaugural Eldoret City marathon this Sunday as the final cheque presentations were done today with a total of twelve million shillings collected.